Can shield you from its power. We feel it most within the heart. Poetic responses are my favorite! Thank you! *bows* What can I say? Your words inspire me. I am so very lucky to have them to read! 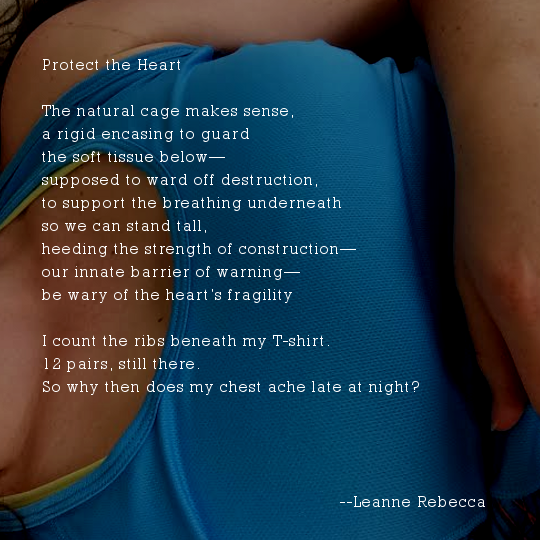 Hi, Leanne – I hope you don’t mind that I wrote a poem based off of this one. It’s one of my favourites and I was really inspired by it. My adaptation is scheduled to be posted on my blog in a couple of hours, but if you’re not ok with that please let me know and I’ll be happy to take it down and post a different one. Topaz I’m so honored 🙂 I can’t wait to read it! Send me the link?